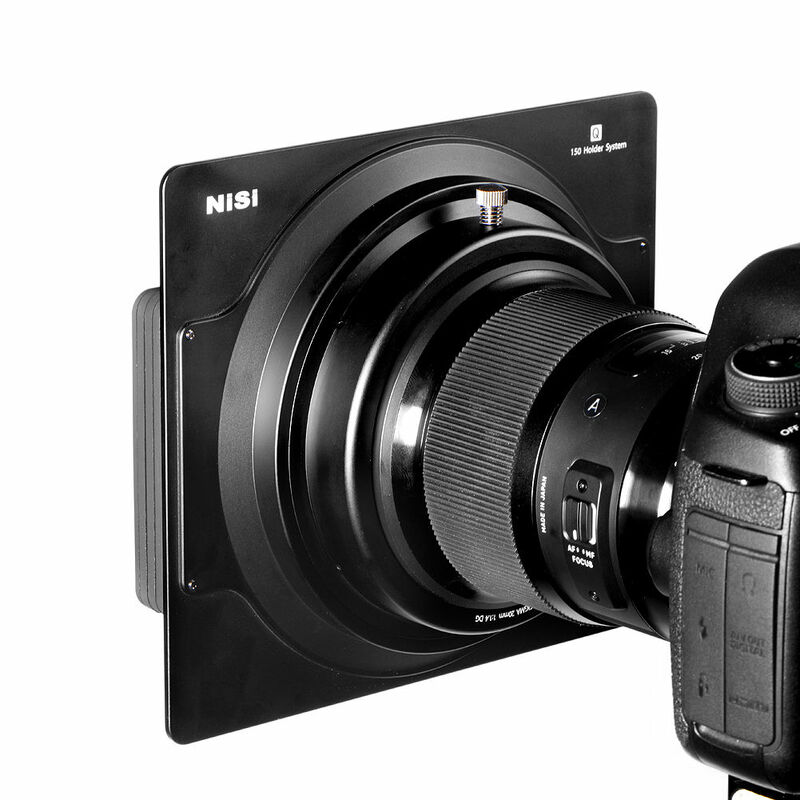 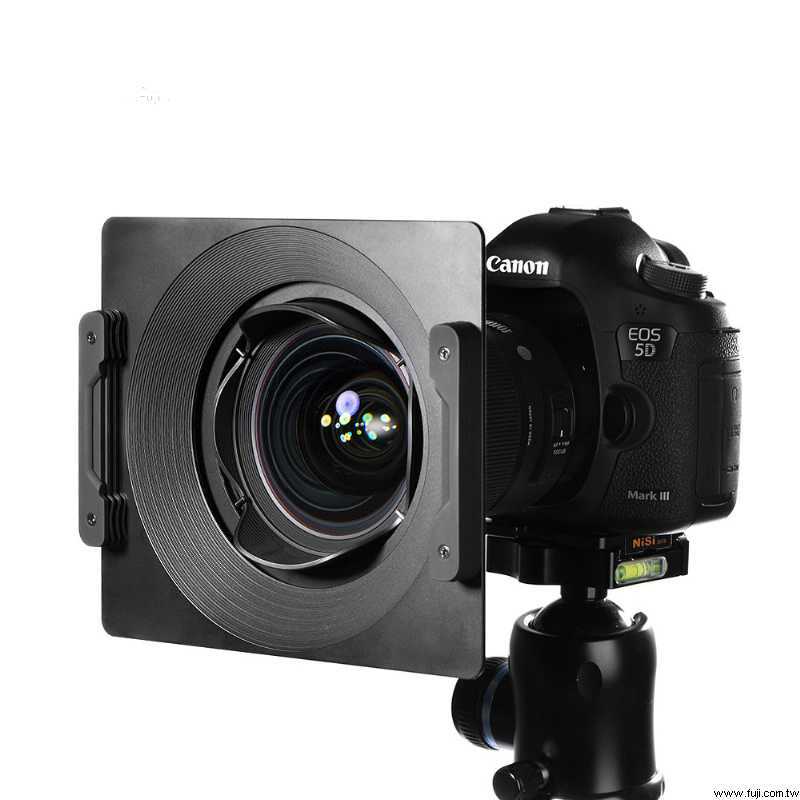 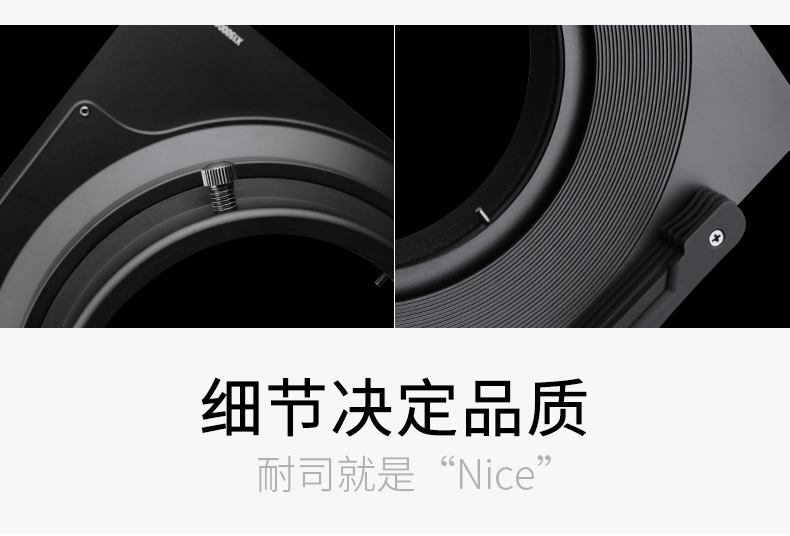 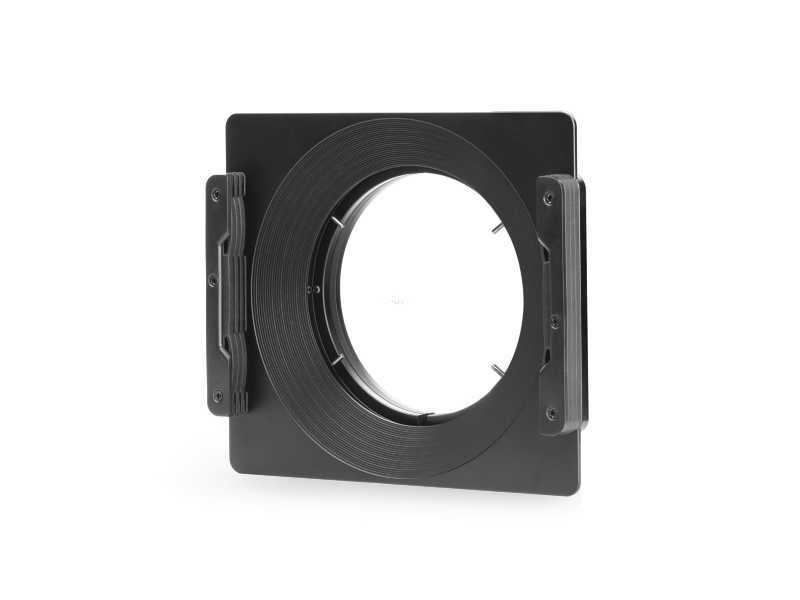 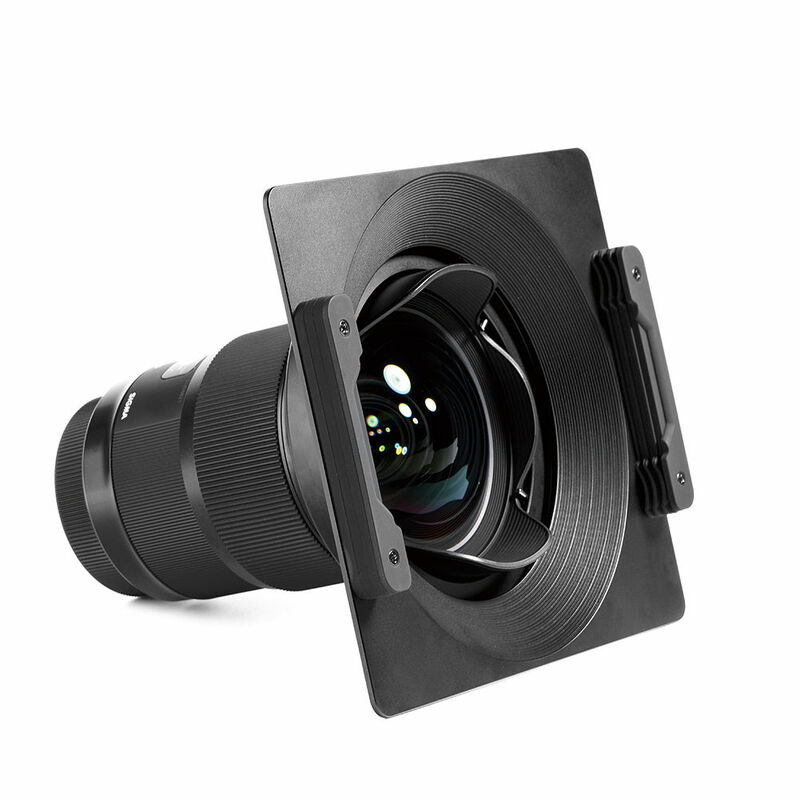 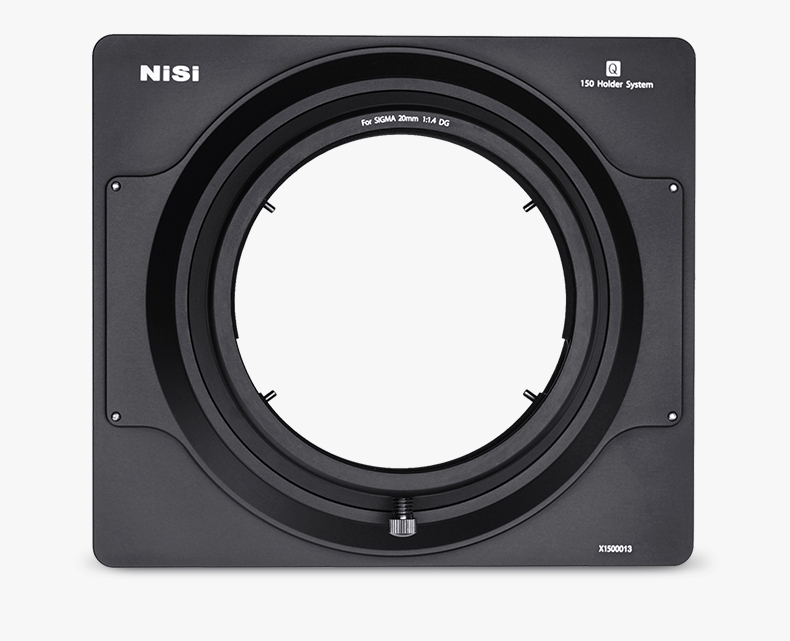 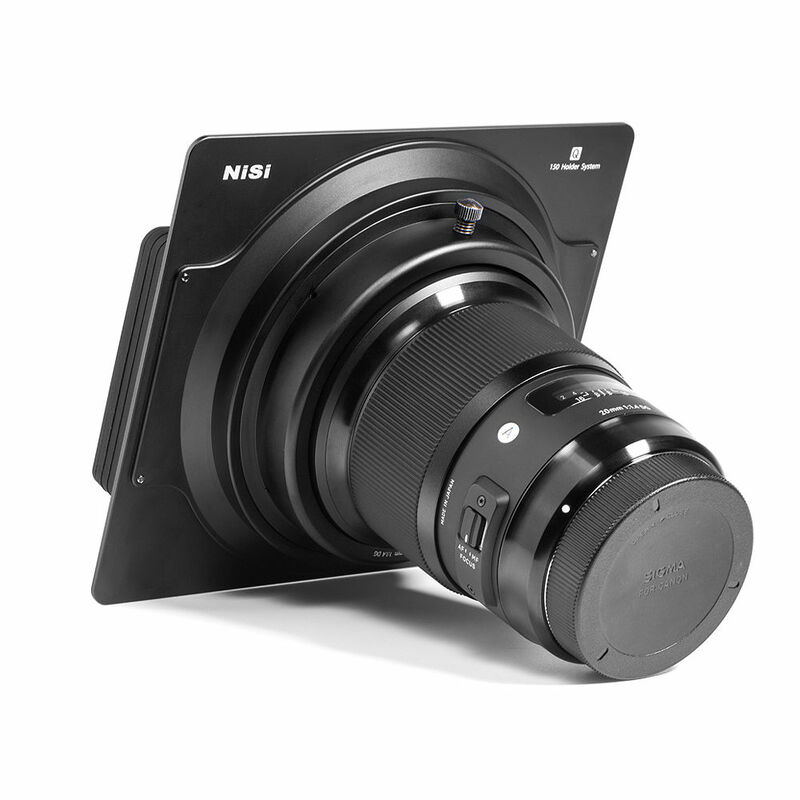 NiSi 150mm filter holders are made from aviation-grade aluminum with single element processed by CNC machine with Matte black frosted finish on the surface. 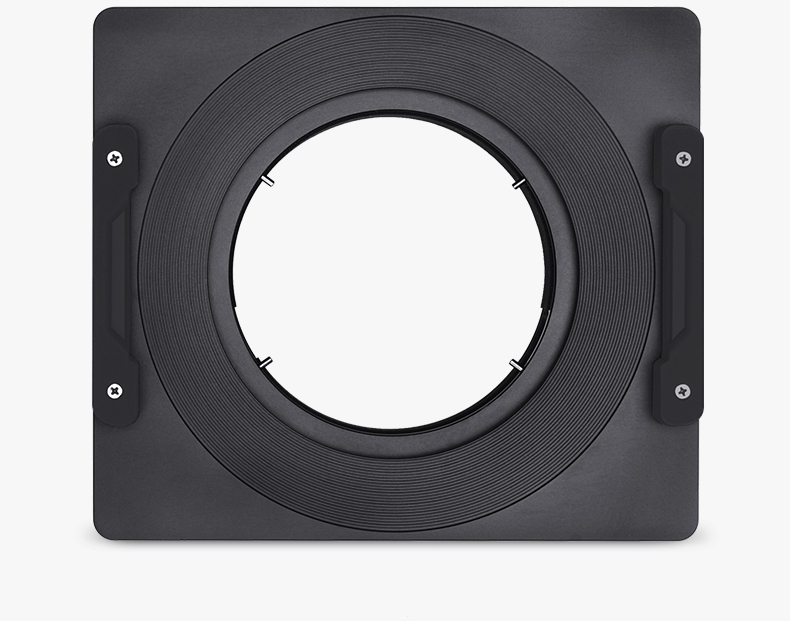 The screw accessory are all made of copper and with black nickel plating. 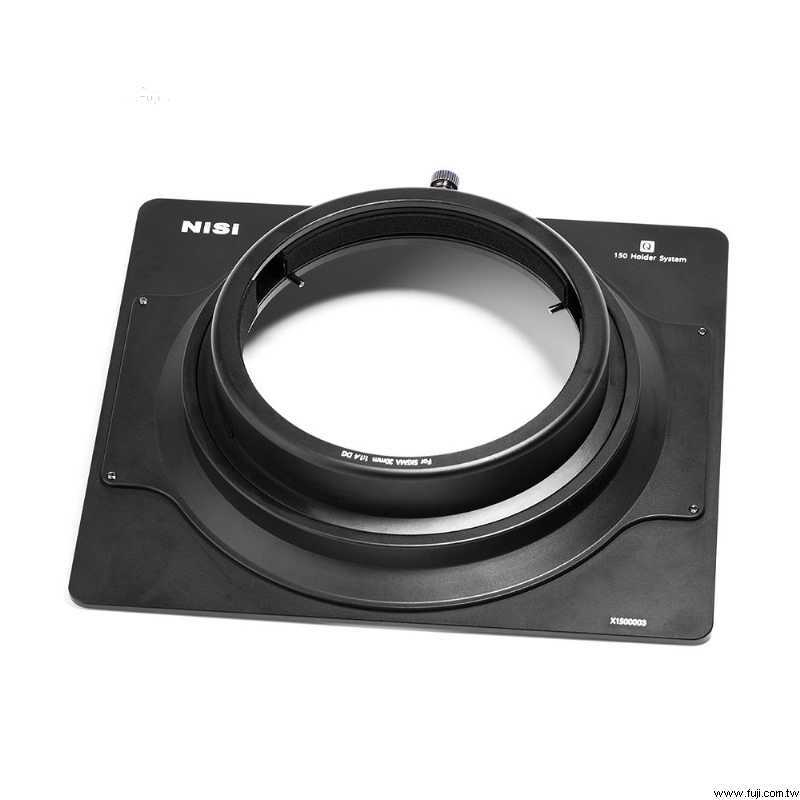 It’s durable and will reduce the influence of stray light on the imaging. 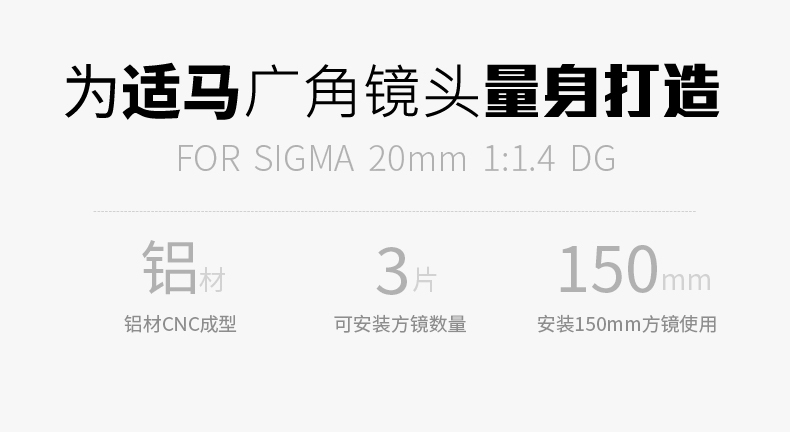 The NiSi 150mm Filter Holder For Sigma 20mm 1:1.4 DG Lens is specially designed to be used with the Sigma 20mm 1:1.4 DG Lens.